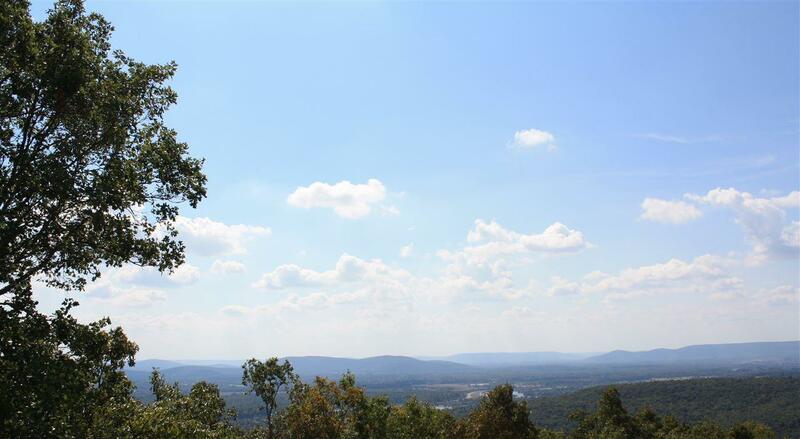 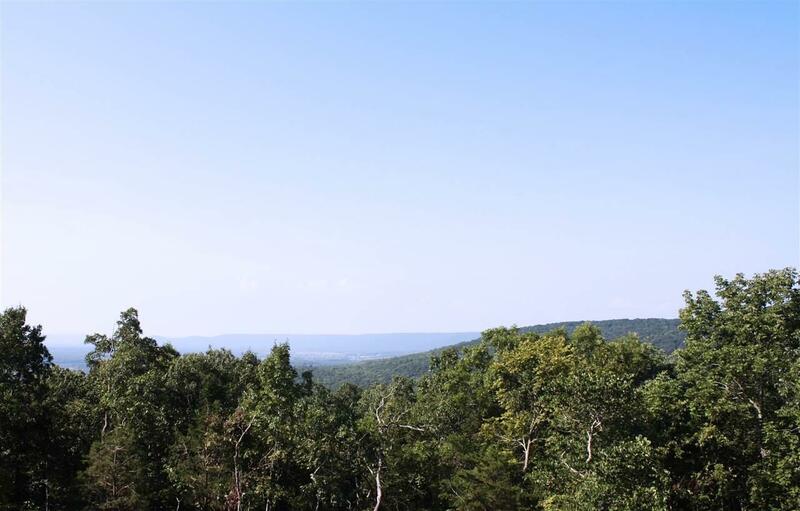 Picturesque mountain-top homesite with 17.5 acres and spectacular views. 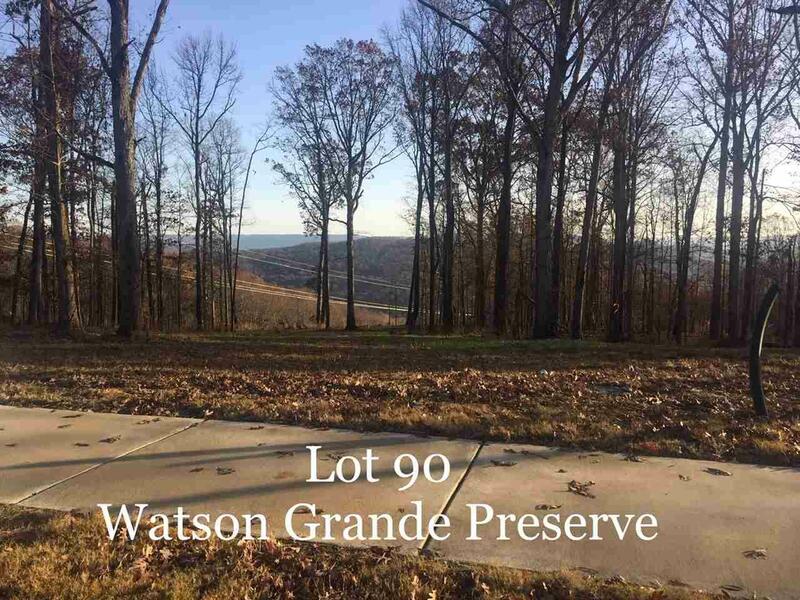 Building site is cleared and ready for the home of your dreams. 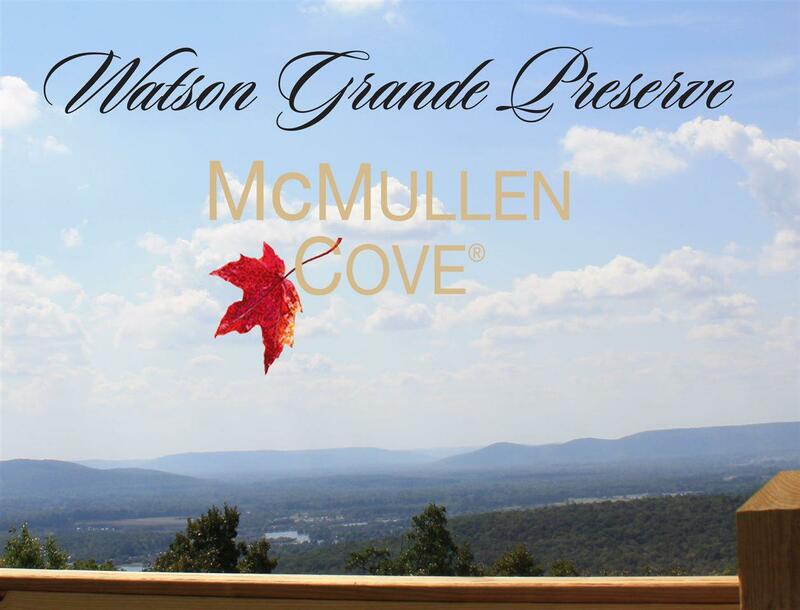 Located in North Alabama's premier community of McMullen Cove where you will enjoy approximately 30 miles of walking, hiking and biking trails, a mountain top park, two Flint River parks, baseball & tennis courts, resort style community pool, and a one-of-a-kind CedarWorks playground.